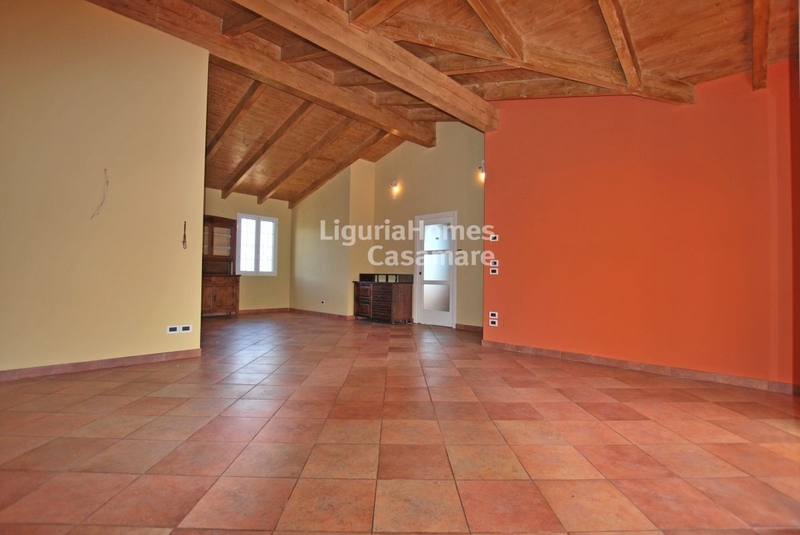 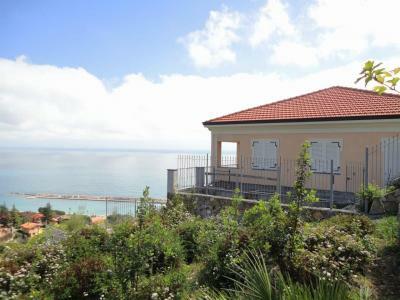 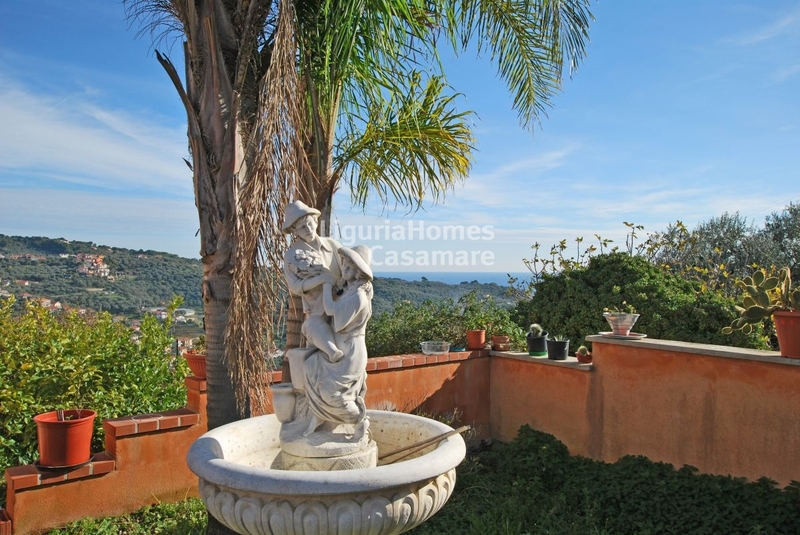 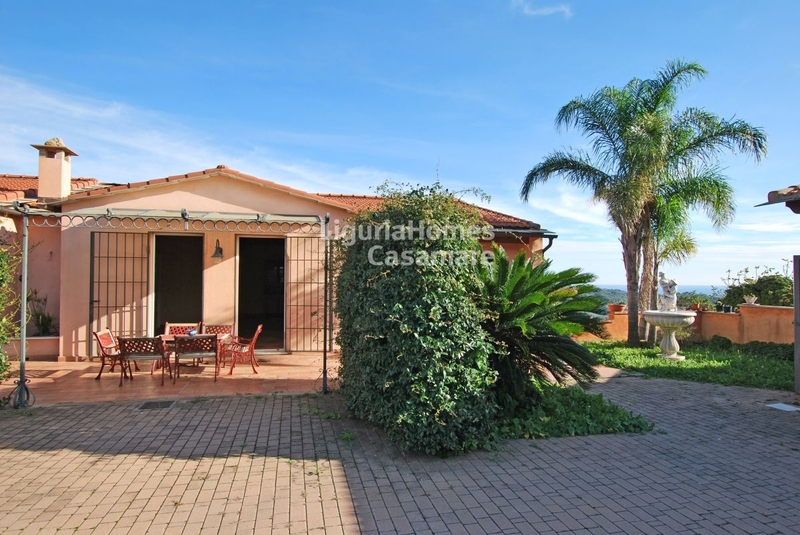 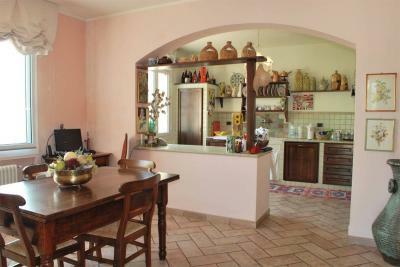 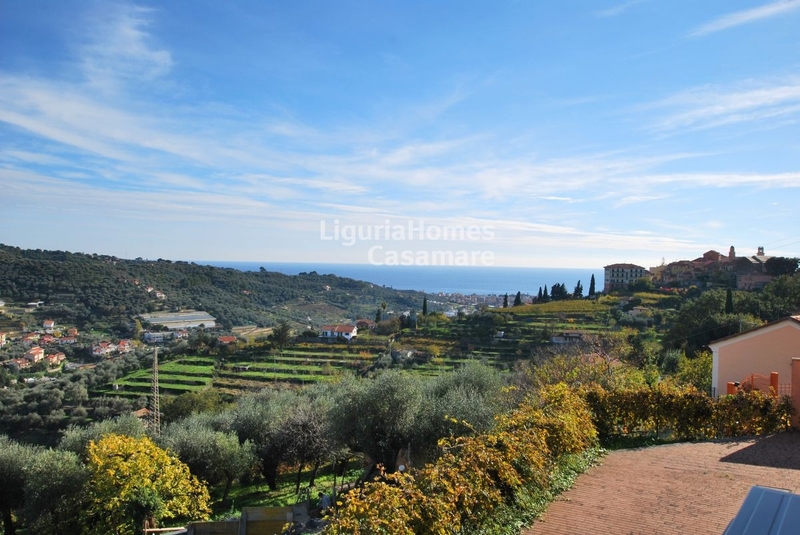 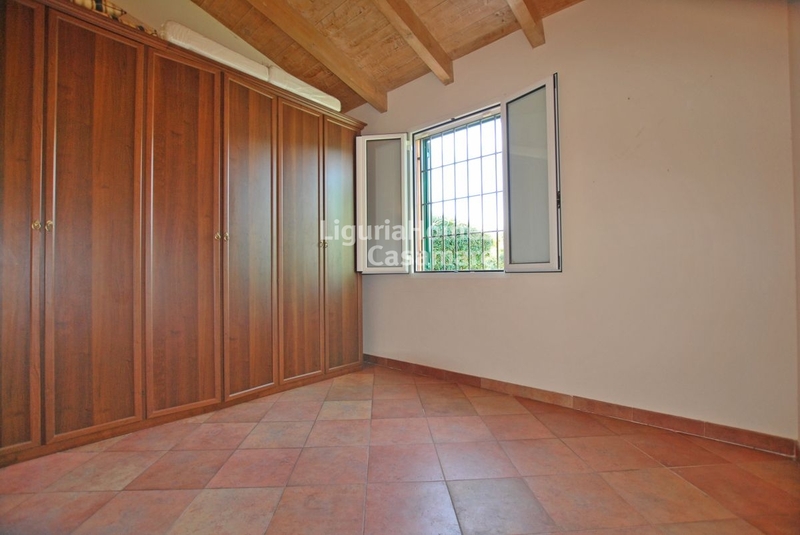 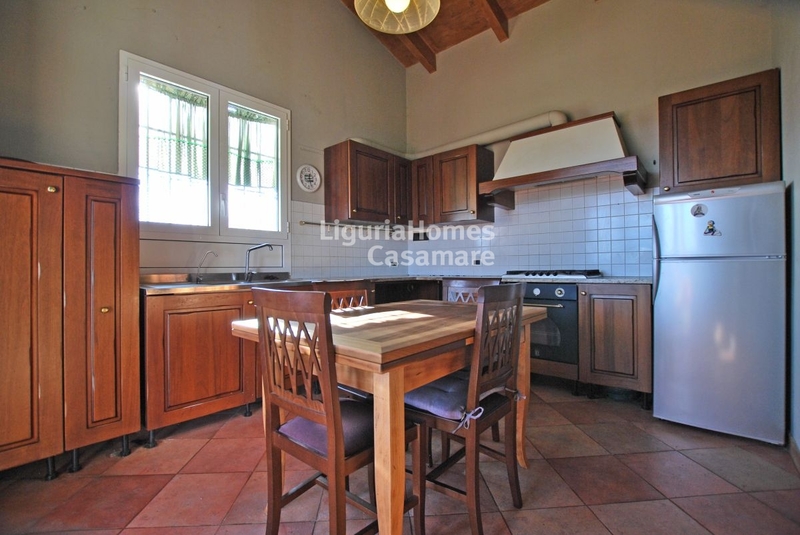 Villa for Sale in Diano Castello. 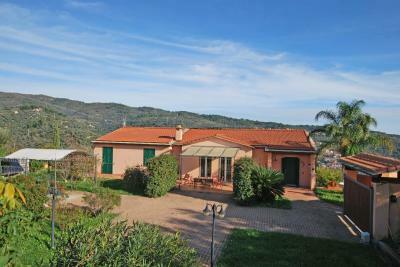 On the hill of Diano Castello, near this the old Village, in a panoramic position, Sale of a large Villa. The Villa for Sale in Diano Castello is characterized by wide spaces and excellent finishes, arranged on one floor the living area welcomes visitors with a large entrance that leads to a large living room with fireplace, a kitchen with access to the veranda and a bathroom complete the living area; the sleeping area is composed by 3 bedrooms, walk-in closet, bathroom and a covered balcony. 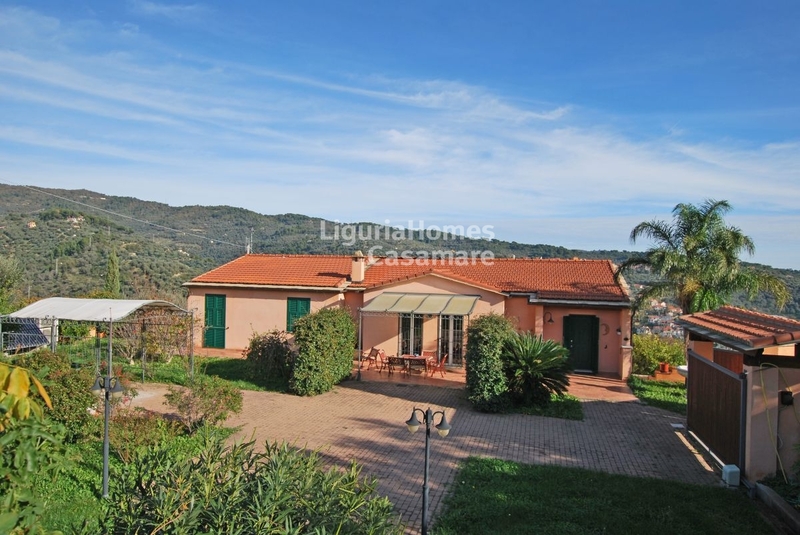 The Villa for Sale in Diano Castello is surrounded by a beautiful garden where you can easily build a swimming pool, a large parking area and a huge garage of 75 sqm can welcome several cars. 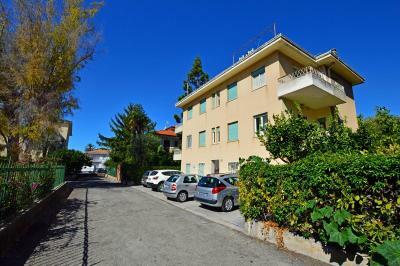 The property includes a large cellar / tavern of 85 sqm. 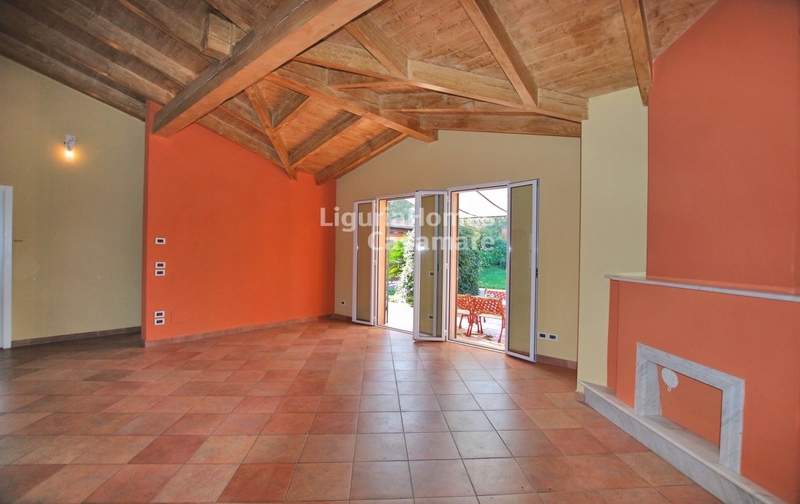 The Villa for Sale in Diano Castello is characterized by high quality refined finishes and an excellent level of technology such as exposed wooden roof, underfloor heating system, solar panels, alarm system and geothermal possibility.